I’m bacccck. The Rap Game?  I said it…. 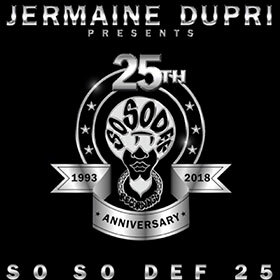 congrats to @jd and all the sosodef family.